Man’s Jacket, silk (satin weave) with metal-wrapped thread brocading, Gujarat, prob. 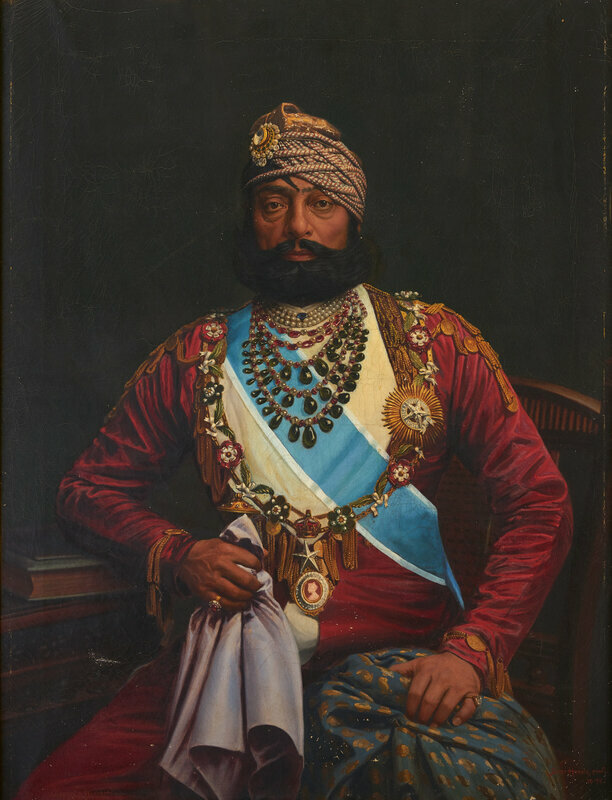 Ahmedabad or Surat, 1852–4, Given to Lord Frederick FitzClarence by Maharaja Tukoji Rao Holkar II of Indore, © Victoria and Albert Museum, London. CINCINNATI, OH.- Discover the richness of Indian textiles from the fifteenth century to today in The Fabric of India, on view at the Cincinnati Art Museum October 19, 2018–January 6, 2019. Organized by the Victoria and Albert (V&A) Museum in London, this exhibition is the first to explore the dynamic and multifaceted world of handmade textiles from India. Showcasing the finest examples from the V&A’s world-renowned collection together with masterpieces from international partners, leading fashion and textile designers and additions from the Cincinnati Art Museum’s permanent collection, this exhibition features over 170 handmade objects. Visitors can expect a stunning range of historic dress, heirloom fabrics and cutting edge fashion. Handmade textiles are embedded in every aspect of India’s identity and the history of these fabrics dates back at least 6,000 years. 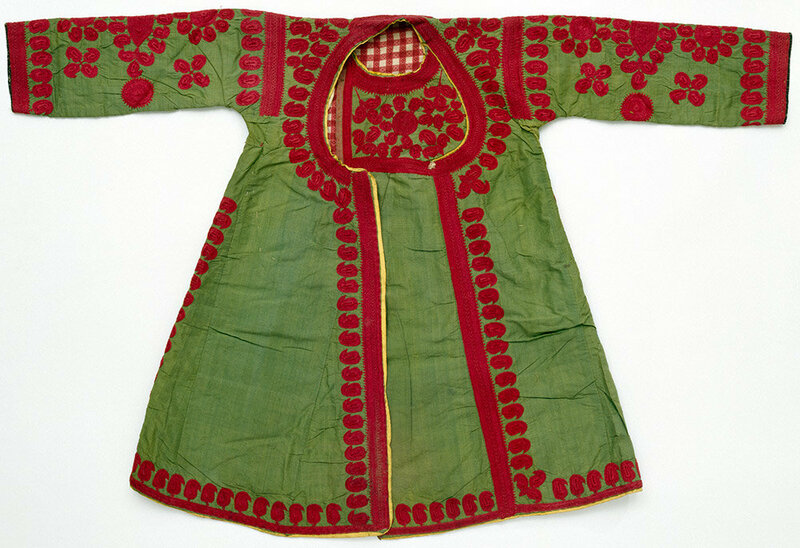 Long before Europeans landed on the shores of the subcontinent, Indians were using indigenous resources to create colorful textiles desired around the world. Handwoven, printed, dyed and embellished fabrics were so central to the subcontinent’s character that in ancient Greece and Babylon the very name “India” was shorthand for “cotton.” Today a lively textile and fashion industry thrives in India. "Female Wedding Outfit," designed by Sabyasachi Mukherjee, silk and cotton with zardozi gold embroidery and semi-precious beads, Kolkata, West Bengal, 2015, © Victoria and Albert Museum, London. 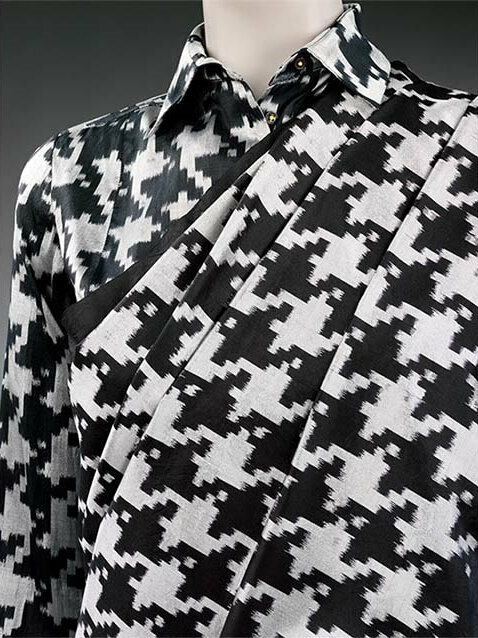 Today, Indian designers and artists are adapting traditional techniques to create exciting new fashion, art and design for a global audience, giving India’s textile history a new relevance in the modern world. Innovative dress by contemporary fashion designers, including Manish Arora, Sabyasachi Mukherjee, Abraham and Thakore, Rahul Mishra, Aneeth Arora and others are on display. Gujarat embroidery, cotton embroideredwith silk, Gujarat, 1865-1700, © Victoria and Albert Museum, London. 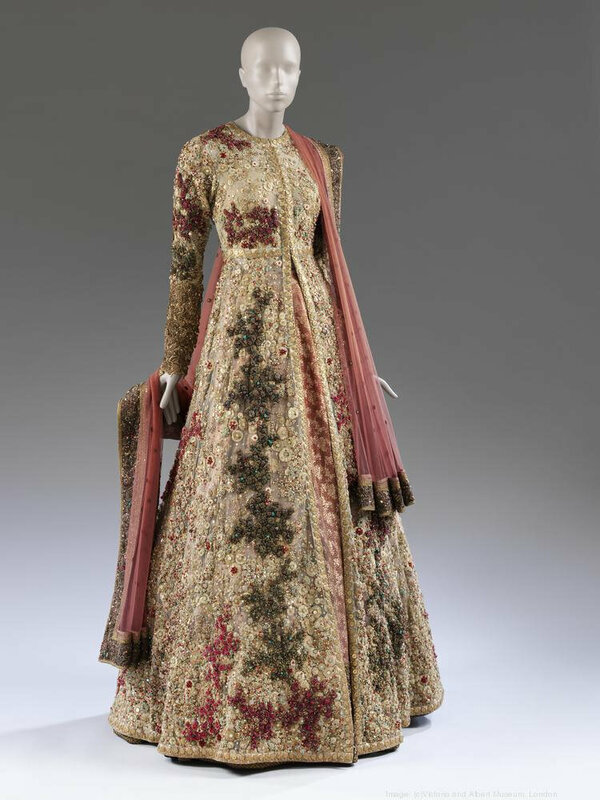 “This is an amazing opportunity for visitors to see this landmark exhibition, the first to examine the diversity and richness of Indian textiles in depth,” said Cynthia Amnéus, Cincinnati Art Museum’s Chief Curator and Curator of Fashion Arts and Textiles. “India’s textile making, dyeing, printing, and embellishing is legendary and I am excited to share this history with our community. Visitors will have an exclusive opportunity to explore both the technical aspects of how these textiles were made alongside stellar examples, many of which have never been displayed before. While this exhibition explores fabrics and dress from the past, it also celebrates the robust textile and fashion industry that is alive and well in present-day India,” said Amnéus. Sari (detail), oven silk, Bangalore, ca. 1867, © Victoria and Albert Museum, London. 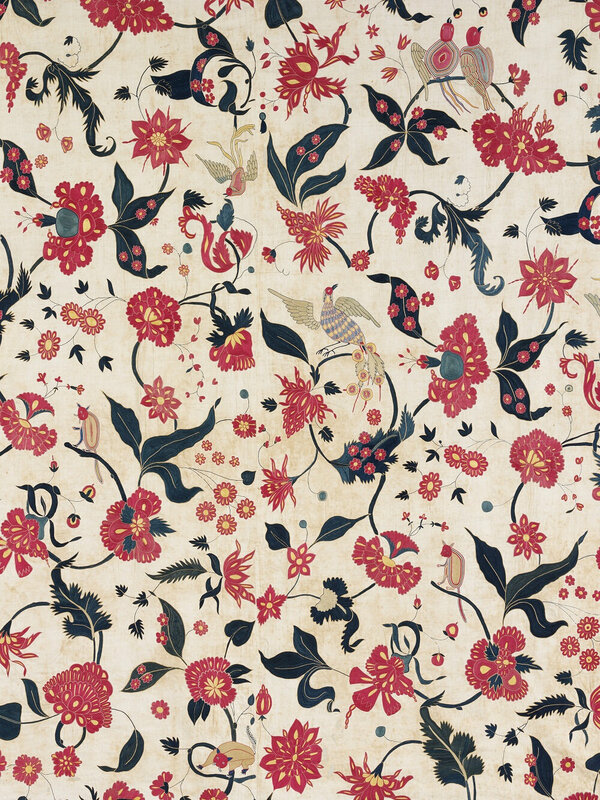 The Fabric of India was on view at the V&A from October 3, 2015–January 10, 2016. It will travel to The Ringling Museum in Sarasota, Florida after its run in Cincinnati. The Fabric of India catalog, edited by Rosemary Crill, V&A’s Senior Curator in the South and South-East Asian Department, provides a wide-ranging yet accessible overview of the making, design and use of textiles from the Indian subcontinent. 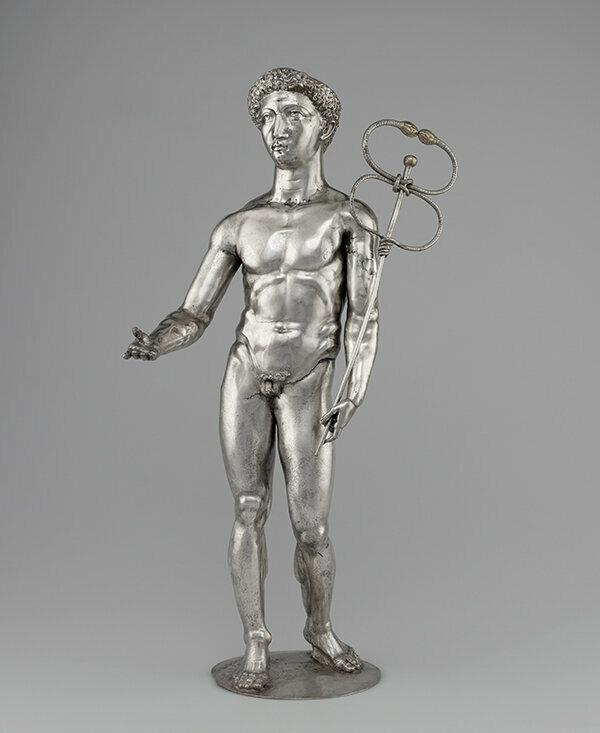 This exhibition is on view in the Western & Southern Galleries (galleries 232 and 233). It is organized by the Victoria and Albert Museum, London, and presented by Western & Southern Financial Group/Fort Washington Investment Advisors. 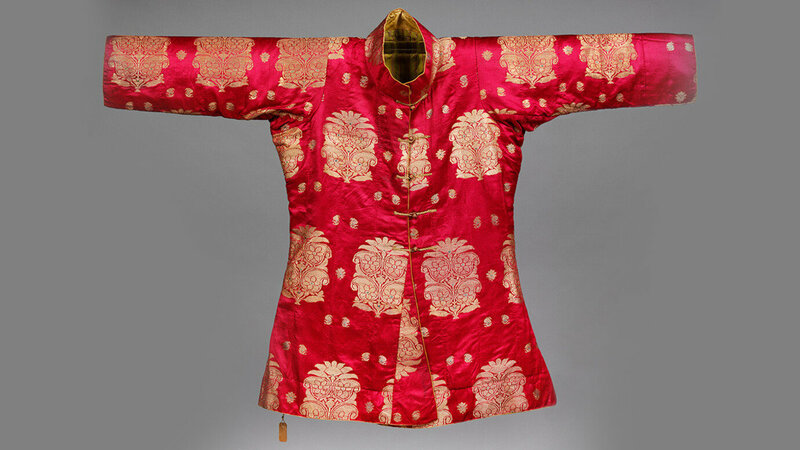 It is generously supported by Truepoint Wealth Counsel, The Markarian Foundation, The Wohlgemuth Herschede Foundation, Cincinnati Asian Arts Society and The Art of Dressing.